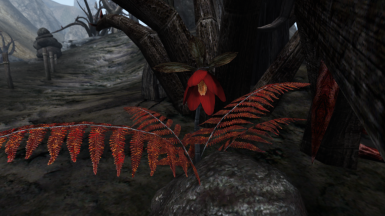 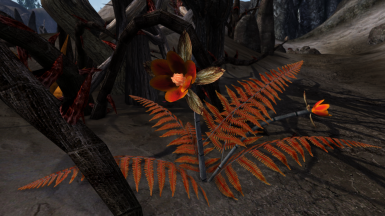 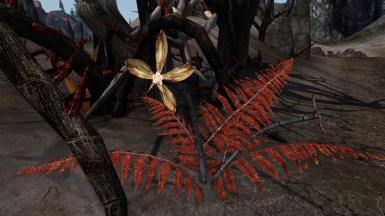 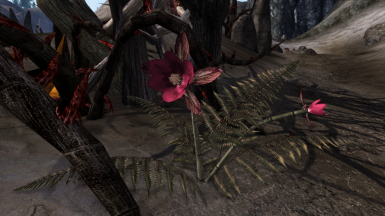 This mod replaces the meshes and textures of the Fire Fern plant and Fire Petal ingredient with completely new, more detailed ones. 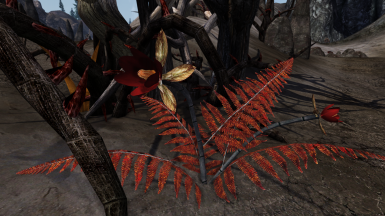 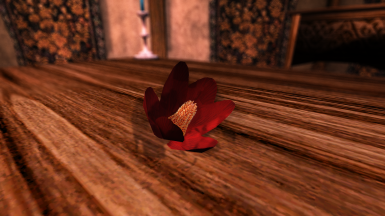 A new icon for the fire petal is also included, as well as meshes without petals for Graphic Herbalism. 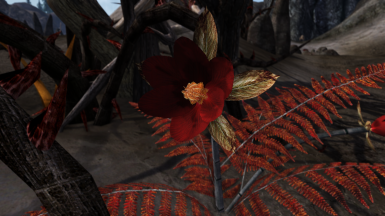 Now with three different texture variants: Default Red, Extra Fiery, and Vanilla Colors.